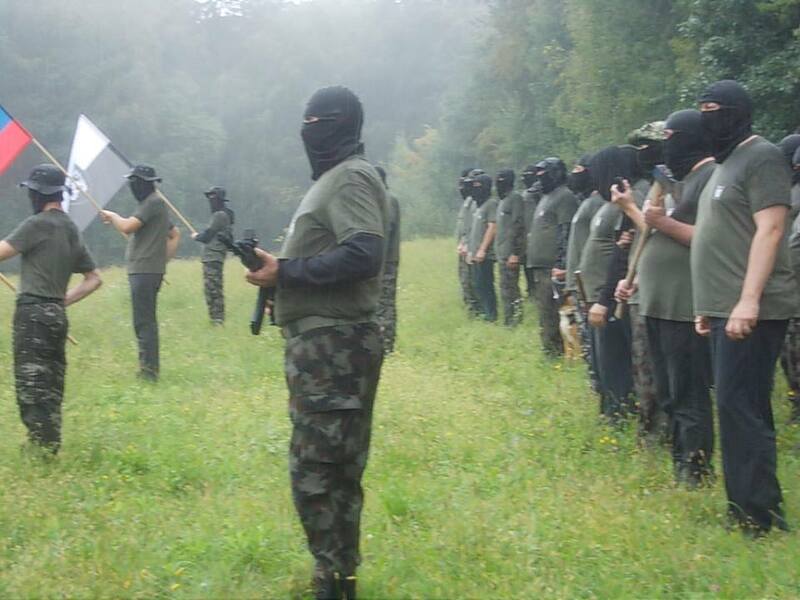 This Sunday evening, Slovenian users of social networks began sharing photos portraying a group of armed men in a military formation in the area of ​​Maribor Pohorje. The faces of men on the photographs are hidden behind black masks, and many are seen holding axes and various firearms. Video by the author of this aricle, Riot Turtle, about the next campaign on Lesvos. 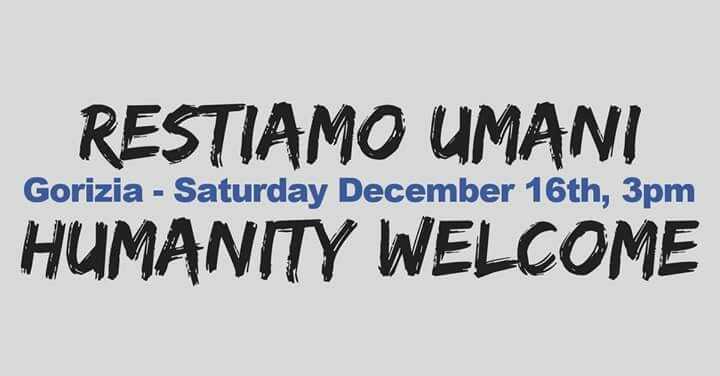 Continue reading Transnational Mobilization for the Rights of Migrants & Against Fascism on Dec 16: Humanity Welcome! Call by the autonomous and squatted Rog factory. 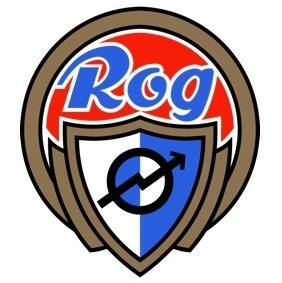 After last years eviction attempt people who were standing with Rog have rising legal bills and need support. 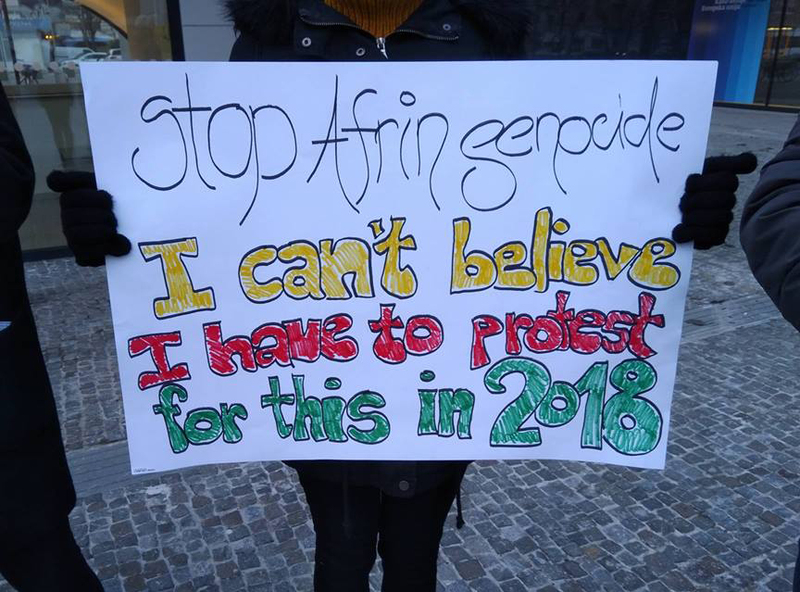 As the rumble of war and rising right-wing movements and politicians threaten Europe, the strength of our connections, the power to build our long-term projects, and the fierce determination to hold our streets is becoming more important than ever. What is the role of autonomous spaces in our struggles? 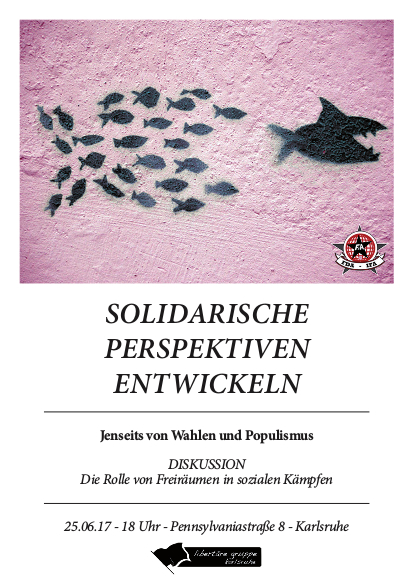 Information event by the Anarchist initiative Ljubljana on June 25th, 06:00pm at the Pennsylvaniastraße 8 in Karlsruhe, Germany. 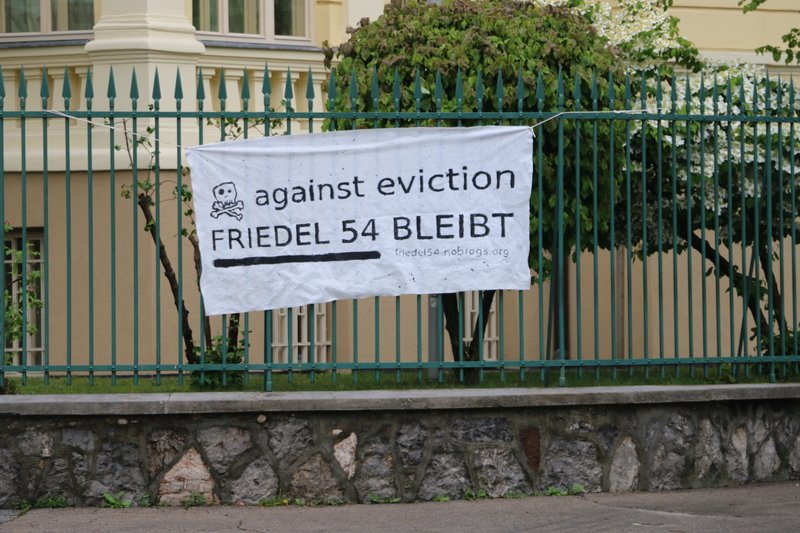 Friedel 54 in Berlin has been home away from home for many of us throughout the years, as it was always open for our talks, discussions, and meetings. 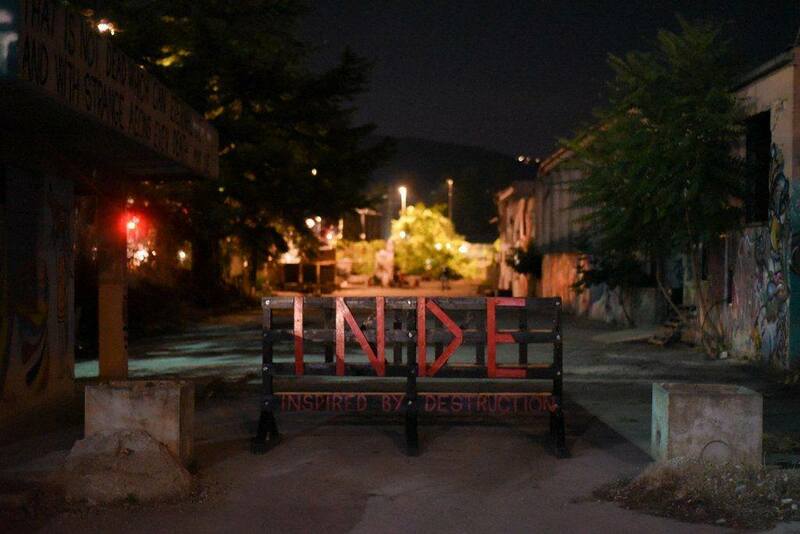 Places like Friedel are important because they are a meeting point for local and international activists, a place that stands against effects of gentrification and inspires us to fight where we live, stand and work. 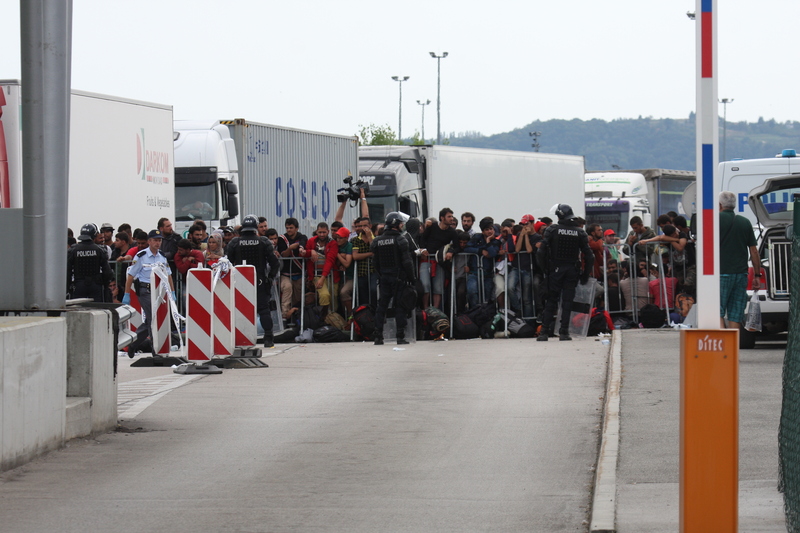 In the early morning hours Slovenian cops deported a Syrian family to Croatia. 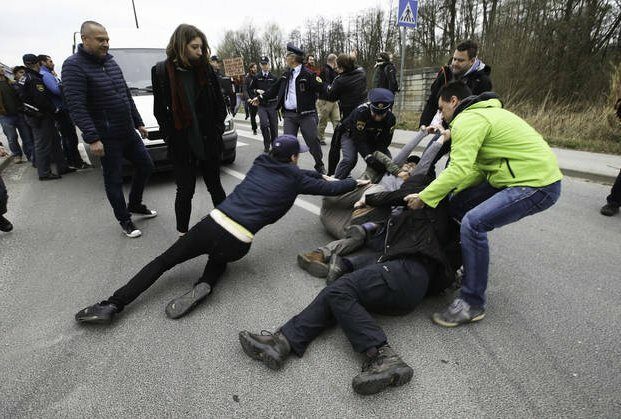 About 50 activists tried to prevent the deportation of the father, mother and an 18 months old child that was born in Slovenia. Cops used violence to break the blockade of a van that was used to deport the family. Image: Activists tried to stop the deportation on March 22th.